CALIDUS WMS software promises better accuracy, visibility and efficiency for your business. Our cost-effective solution can be implemented on premise or delivered as a managed service. Manage multiple client workflows in challenging OTIF environments. Built-in predictors to quantify man-power needed to fulfil orders on any given day. Sophisticated billing features designed for your needs. Our market leading software solutions are tailored specifically for each customer. 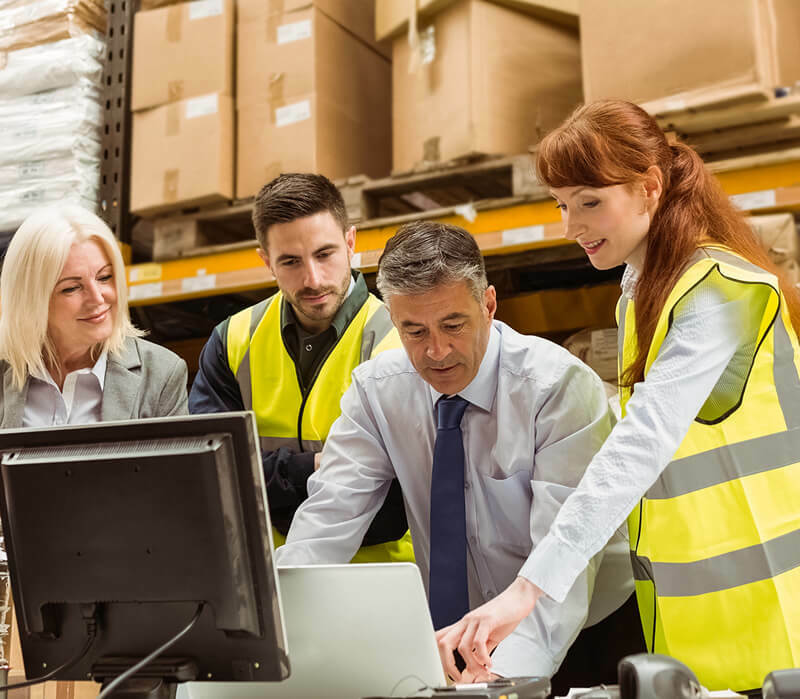 The CALIDUS Warehouse Management System - WMS - is built for rapid implementation – and so is our team of warehouse specialists. We pride ourselves in our 40+ years’ experience and hands on around the clock support, before during and after implementation. Fast and efficient implementation along with continuous expert support ensures minimal disruption to your business. CALIDUS total logistics makes the complete integration of supply chain operations possible. Our TMS runs on the same platform, enabling you to have full visibility of all operations. CALIDUS warehouse management system is built to optimise capacity, reducing pick errors and picking times. 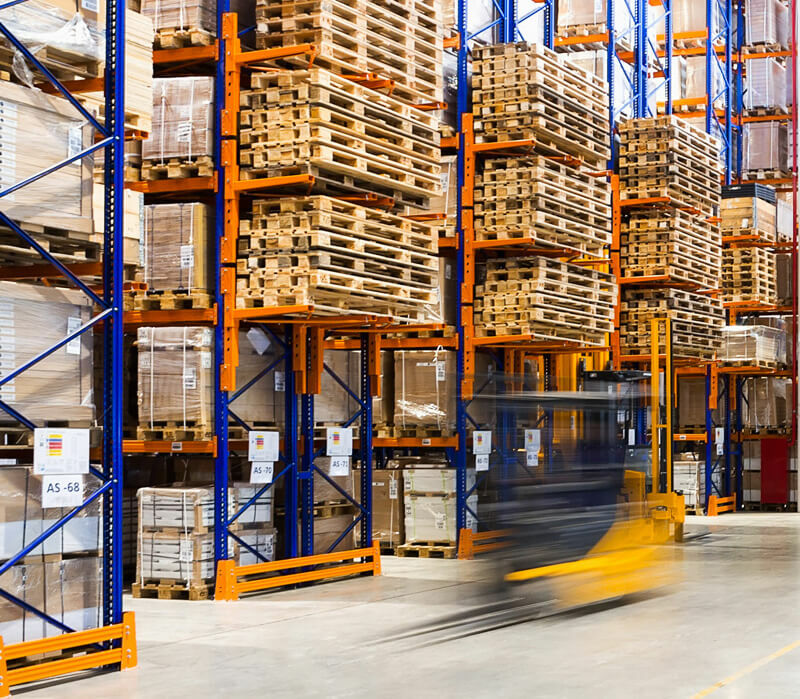 Providing you with a complete picture of your warehouse inventory, our software intelligently tracks the status of every item from goods receipt through to final delivery. This ensures a seamless process allowing businesses to run more efficiently and accurately utilising the warehouse management software. CALIDUS Cargo Management enables multi-modal logistics sites operating road, rail, sea and air cargo facilities, to increase security, maximise storage capacity and to reduce waiting and turnaround times. The suite of products provides flexible and agile solutions to meet ever-changing storage requirements, both now and in the future. Respond quickly to critical issues and proactively manage labour resources. Serve customers faster, more accurately and at lower cost. Respond to ordering activity and adapt operations in real time through a single web-based dashboard. Monitor warehouse service levels using pre-defined or bespoke KPIs.